DTP (desktop publishing) services involve digital preparation of documents for printing or electronic publication in a joint effort between graphic designers and translators. 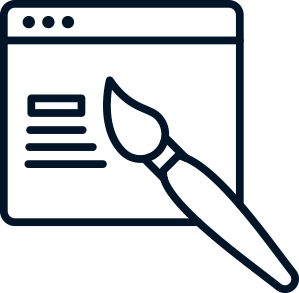 Thanks to this integrated service we can offer you comprehensive performance of jobs that require translation and editing of texts, followed by their graphic preparation and delivery of the finished product in the form of a publication. Our extensive package of DTP services includes the preparation of multiple language versions of leaflets, posters, operating manuals, catalogues, blueprints, diagrams and other materials containing graphic elements as well as the preparation of multimedia presentations (including graphic elements, charts, simulations, etc.) – either as a service included in translation of their content, or as whole new multimedia presentations based on materials furnished by the customer. We use typesetting and graphics software such as Adobe InDesign, QuarkXPress, Adobe Photoshop, Adobe Illustrator. We also use AutoCAD for assignments that require design work, and 3D Studio MAX for 3D visualisations.